Click on the pictures to learn more about us! 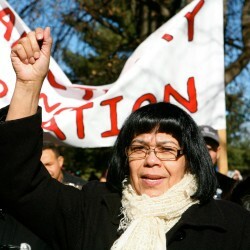 Originally from Honduras, Maria has organized with New Sanctuary Movement as a key leader since 2007. Contact her at Maria@sanctuaryphiladelphia.org. 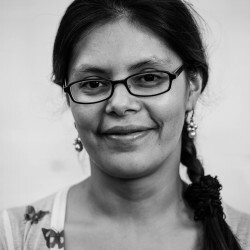 Blanca is from Ecuador and has been working with the immigrant community since 2006. Contact her at Blanca@sanctuaryphiladelphia.org. 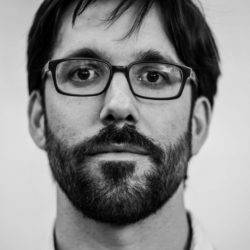 Peter is the co-founder and Director of New Sanctuary Movement, and has been working in social justice movements since 2001. Contact him at Peter@sanctuaryphiladelphia.org.